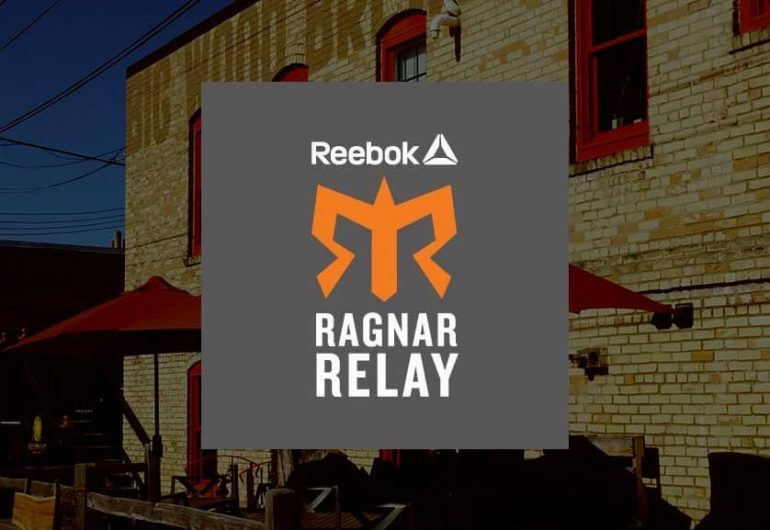 Join us for a Ragnar Sponsored Beer Run at the Brewery on May 9th! The 3-mile run begins at 6:30 PM on our patio and, upon your return, an ice-cold, re-hydrating craft brew will be waiting for you! This is a FREE run and all are welcome. All glasses of beer will be $1 off!